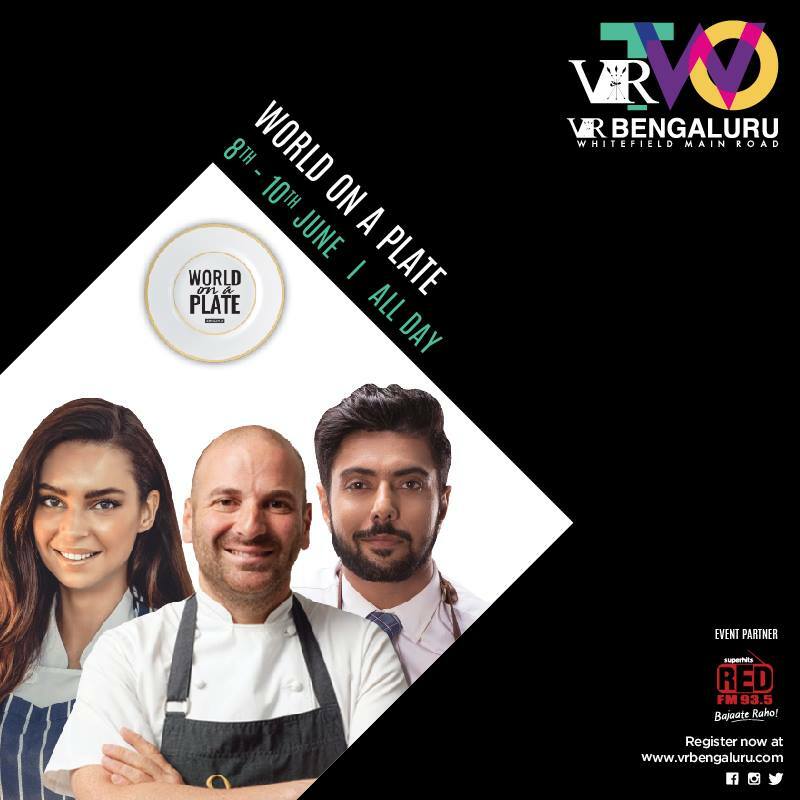 World on a Plate Season 3 is back at VR Bengaluru as part of their VRTwo celebrations. Join us and get exclusive access to all the excitement, meet Gastronomical Geniuses George Calombaris, Ranveer Brar, Sarah Todd Masterchef and many more. RSVP below and we'll keep a pass ready for you! Note: You can collect the passes from us at The Hive L5. Please carry your ID with you.